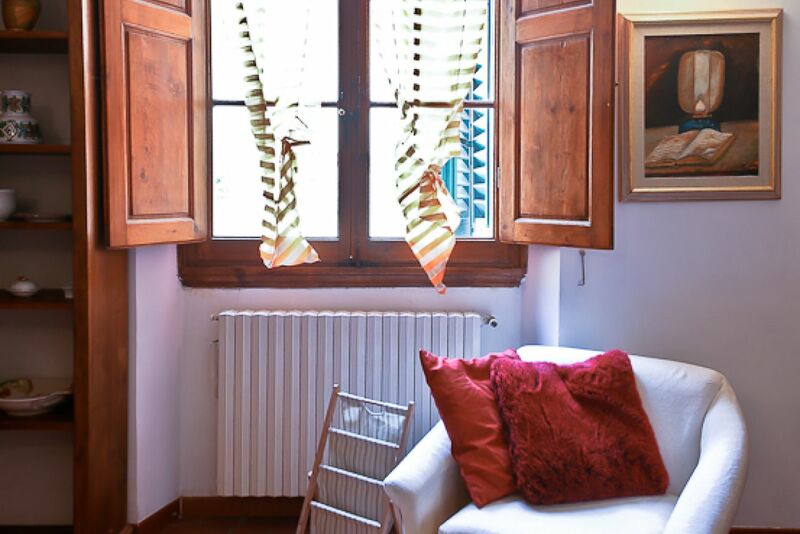 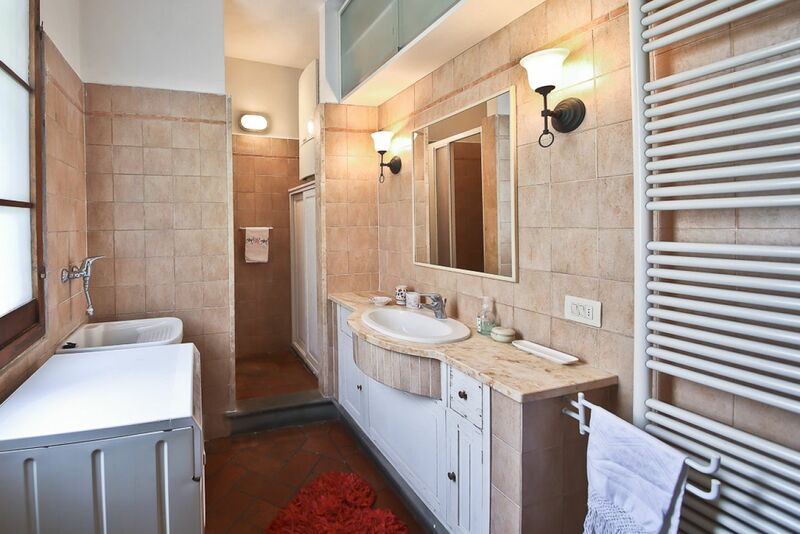 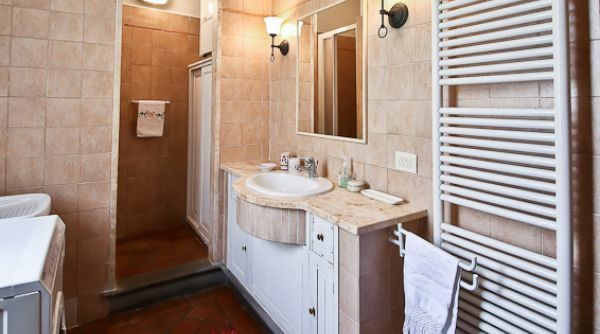 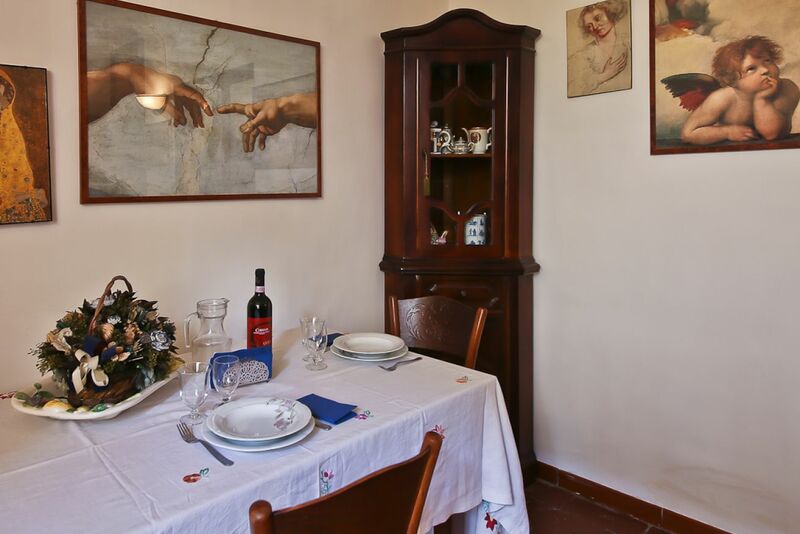 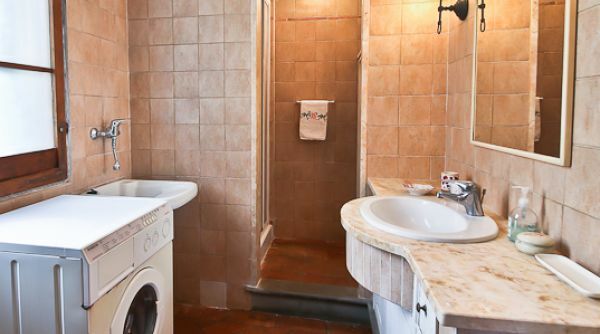 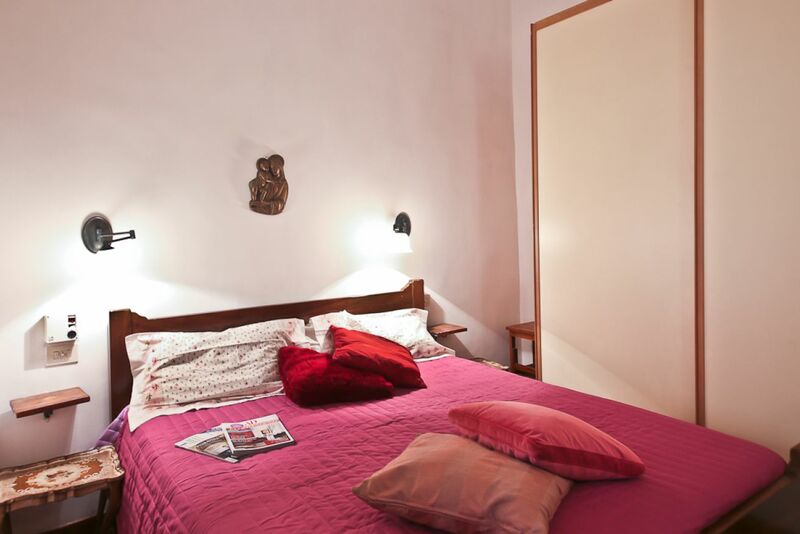 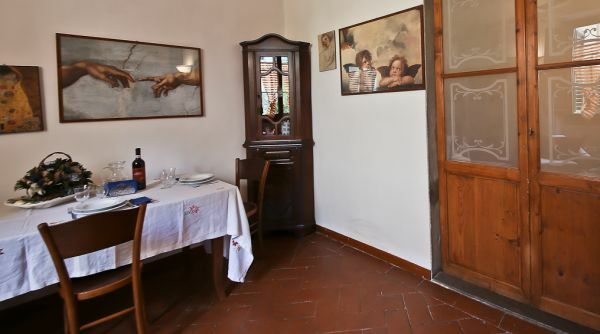 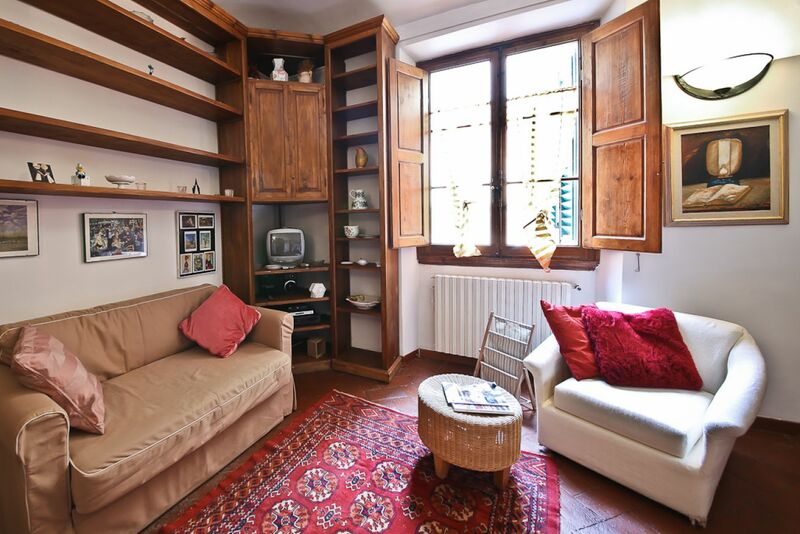 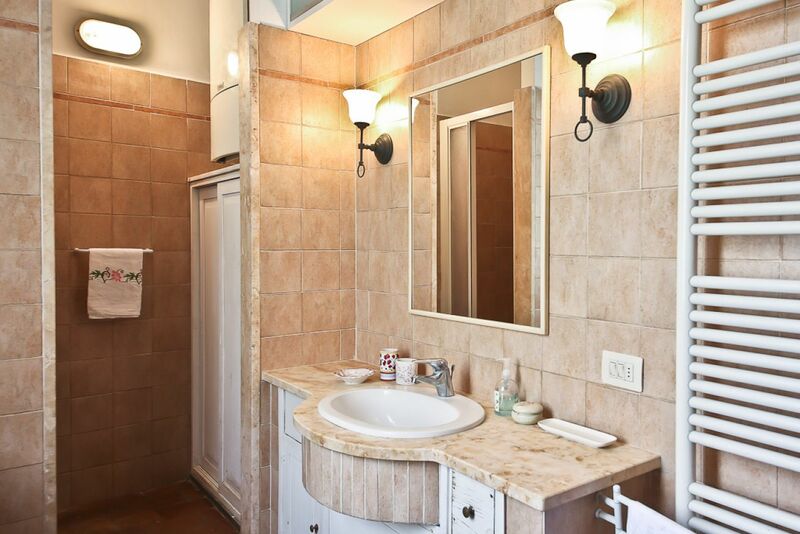 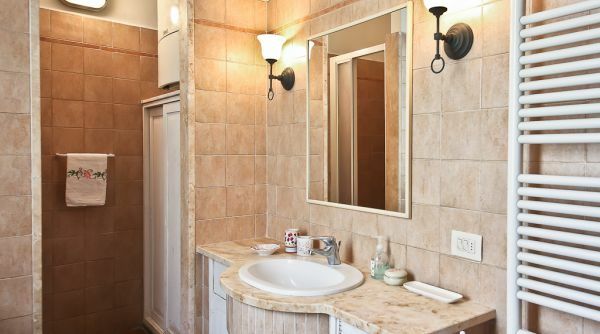 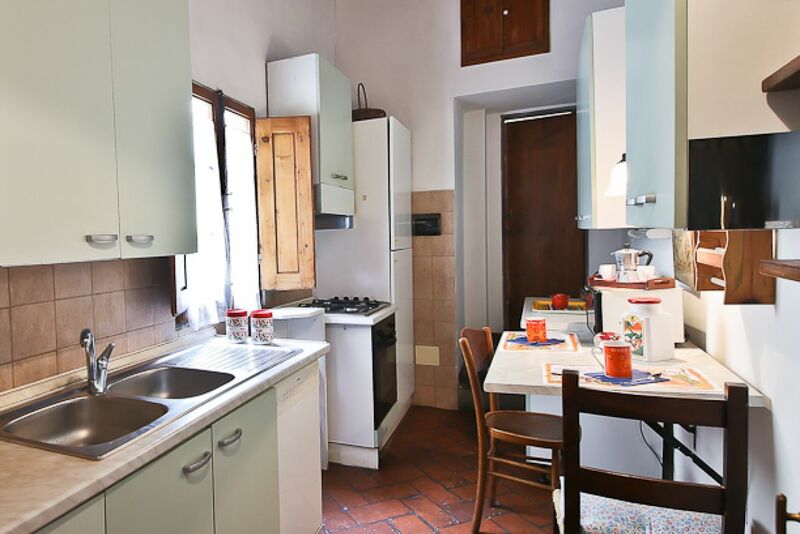 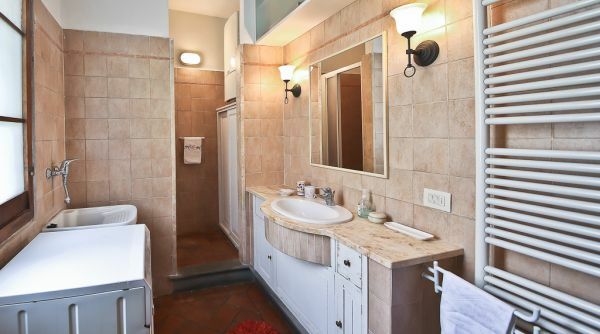 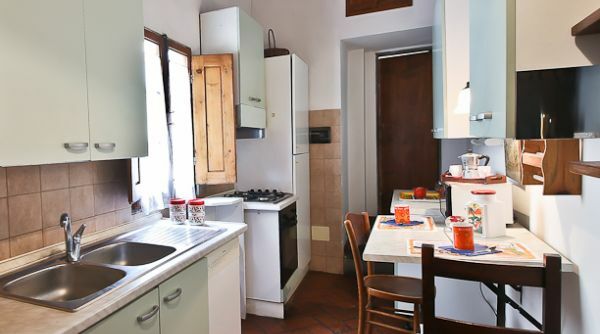 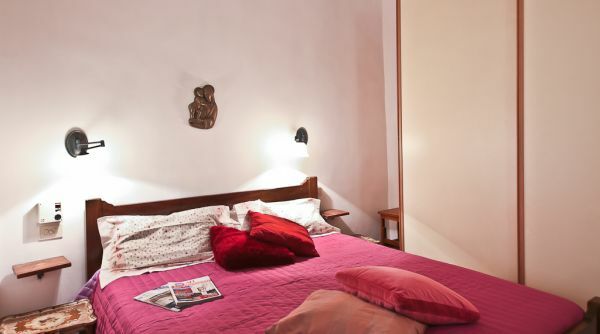 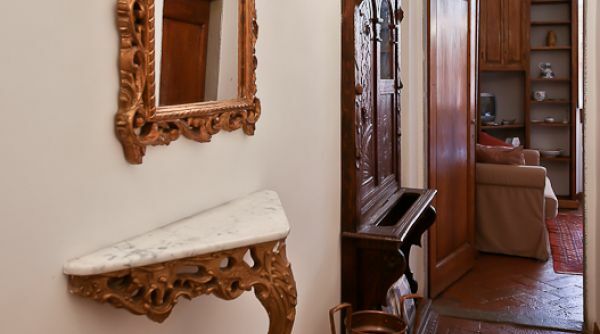 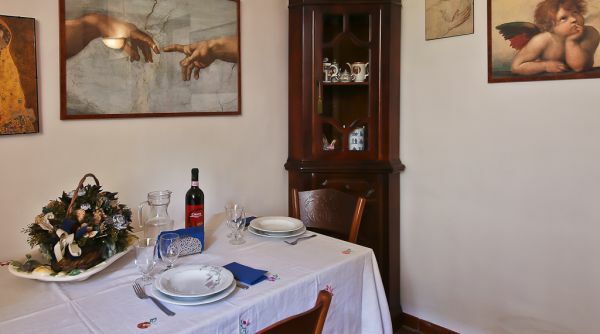 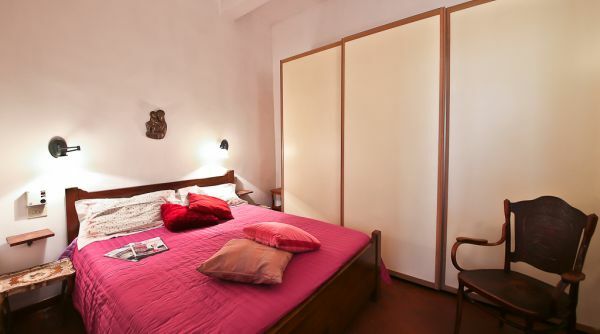 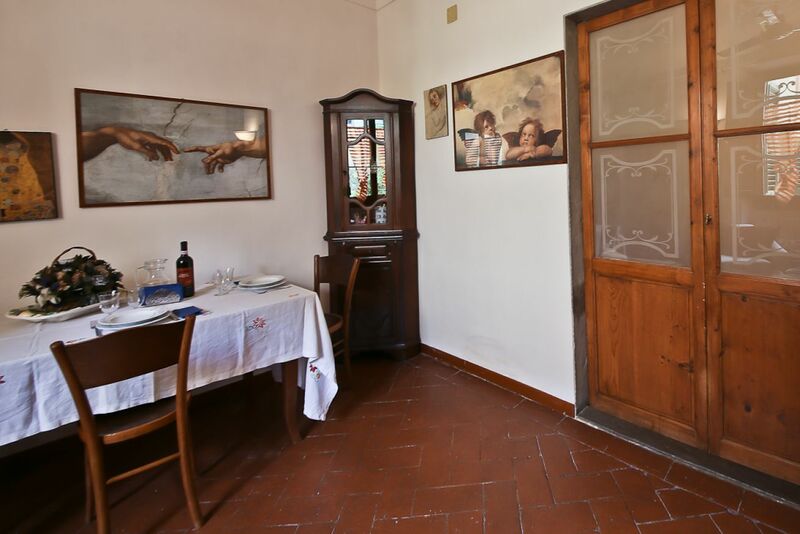 This one bedroom / one bathroom apartment is located on the 1st floor (european), without elevator, on the famous Via della Pergola in the heart of the Old City. 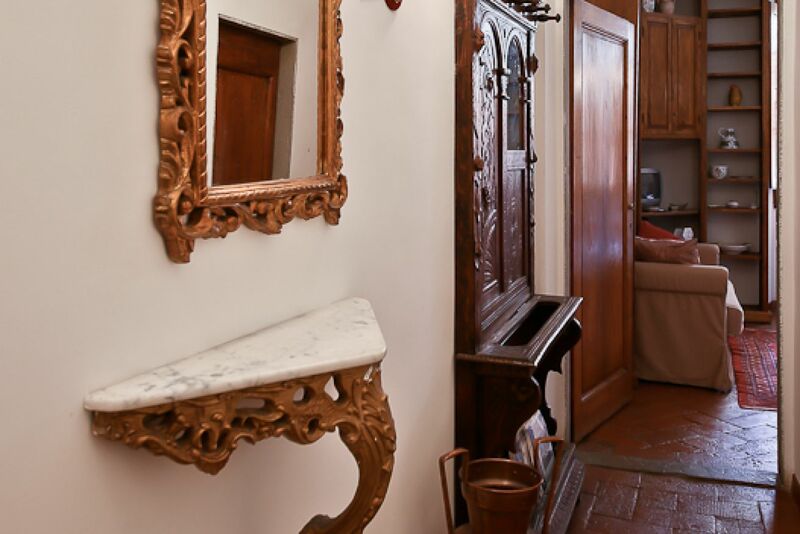 You are just outside the entrance to the famous Pergola Theater, and only 5 minutes walking to Piazza Duomo. 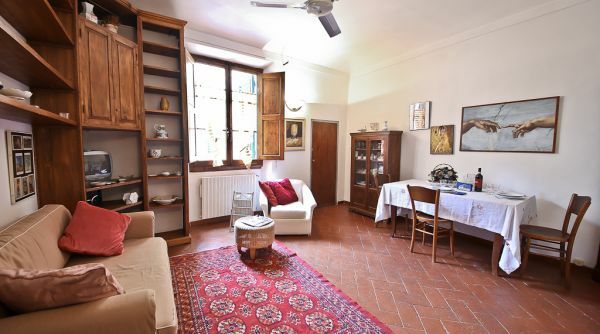 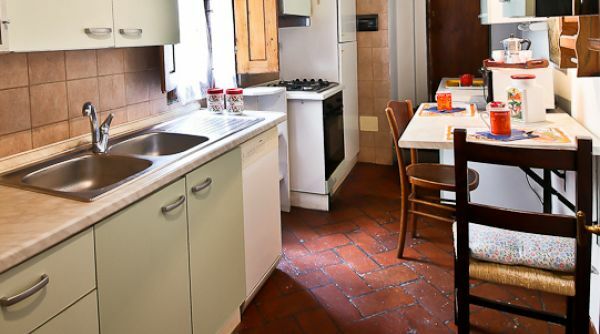 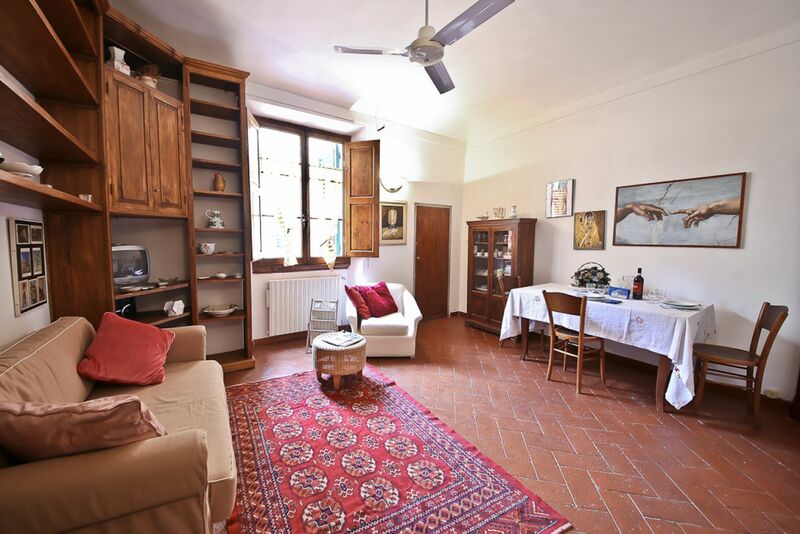 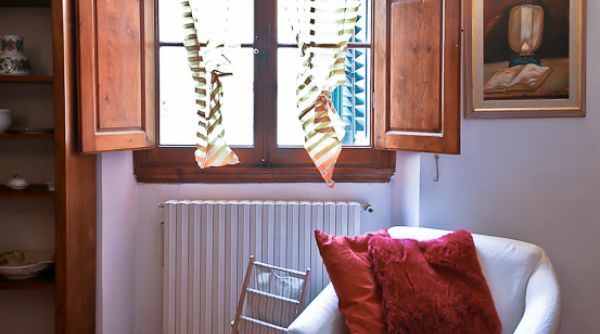 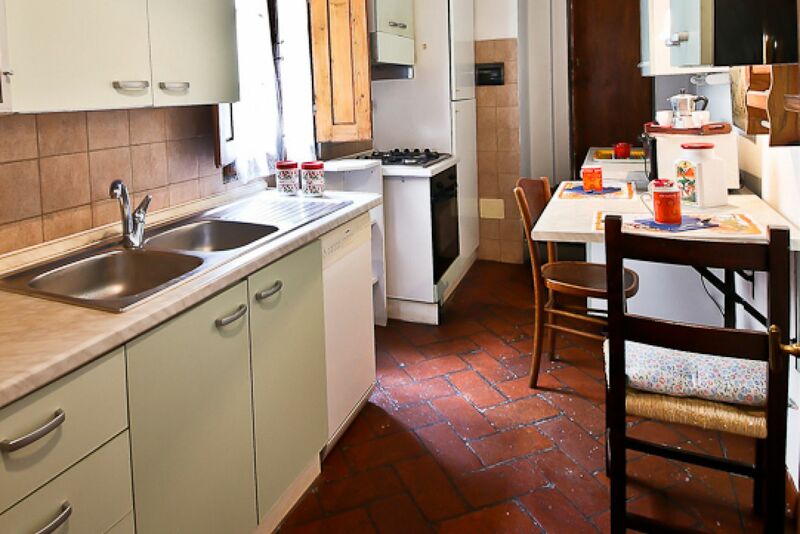 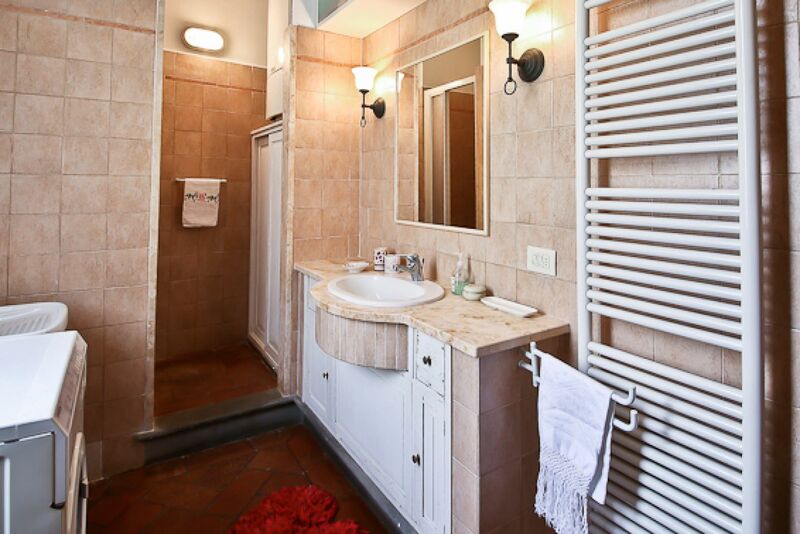 The apartment has original, Italian terracotta flooring, newly restored kitchen & bathroom and nice dining area. 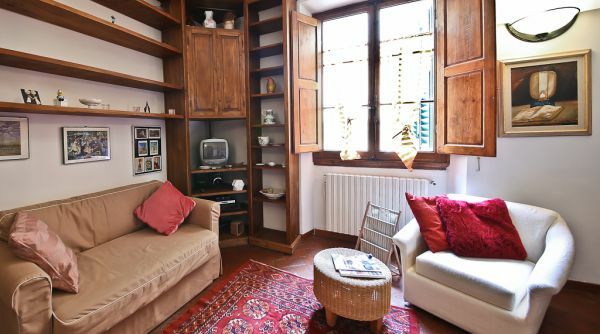 The living room is bright and spacious and has a double sofabed and air conditioning. 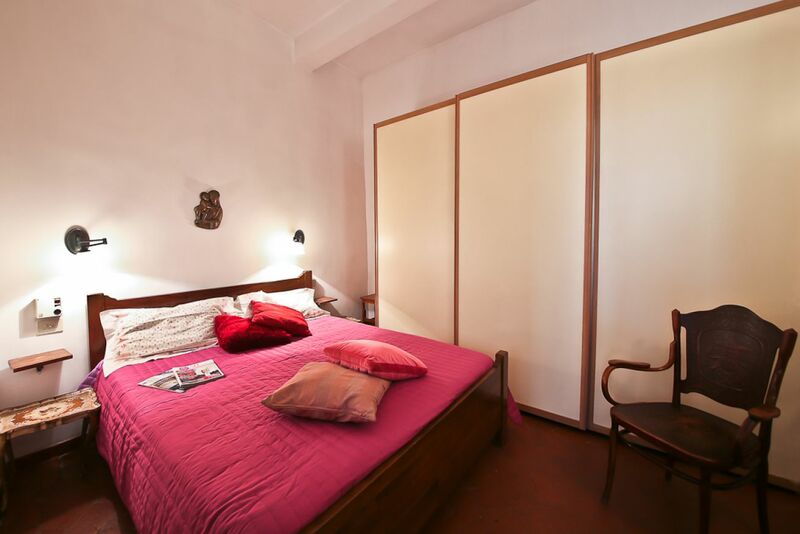 It is a comfortable apartment for singles, couples or small families. 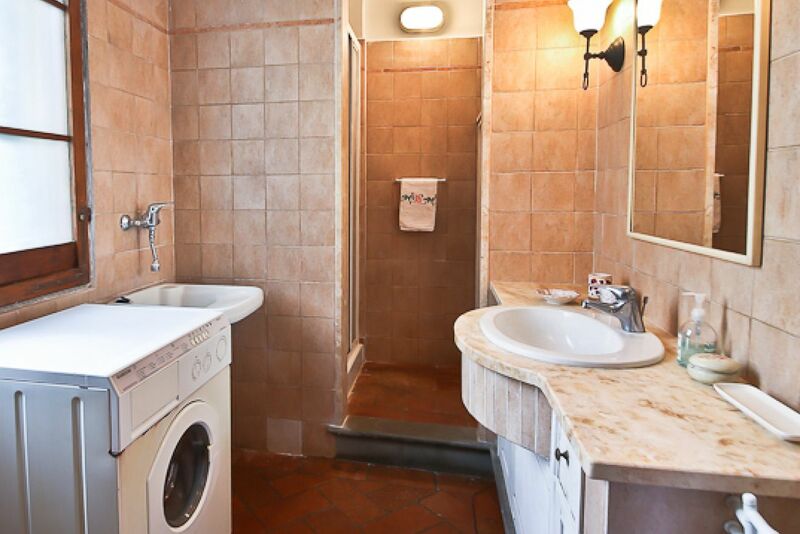 There is a Fiber Optic Internet connection in the apartment.